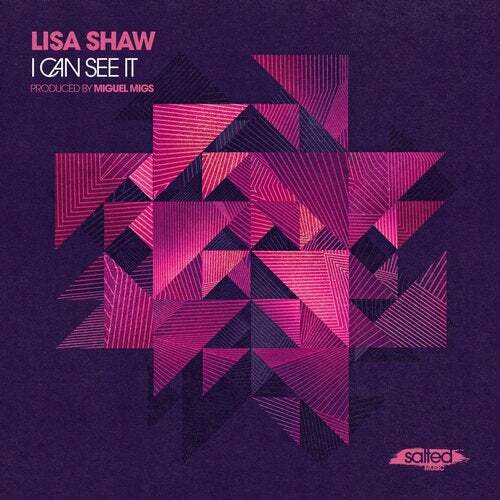 The unmistakable lovely voice of Lisa Shaw returns home to Salted with this delectable gem, co-written and produced by Miguel Migs. Creatively subtle and sweet with a smooth steady groove, yet thoughtful and connected - while evoking plenty of depth and emotion as her soulful vocal soars over dynamic synth elements stirring up a colorful blend of sonic spice. The Deluxe Dub flips the arrangement and delivers a more club focused approach with its intoxicating bounce for the deeper dance floor moments. Be unique and creative with an open mind and enjoy the powerful gift of music!